Ford Richardson Law | Full-service law firm based in Richmond VA, with offices in Roanoke and Fairfax. 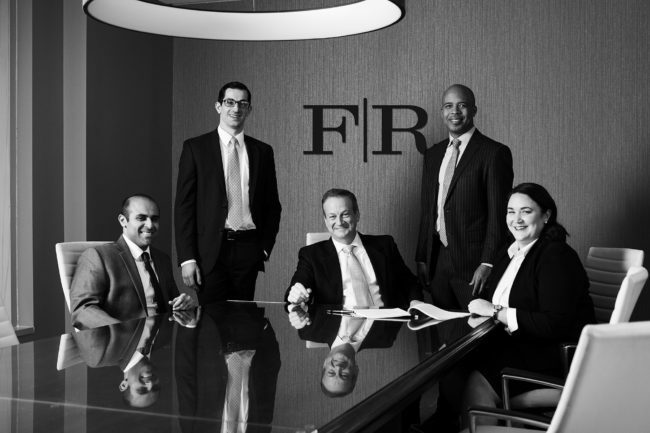 Ford Richardson is a full-service law firm with headquarters located in Richmond’s financial district and satellite offices in Roanoke and Fairfax. Our commitment to our clients is simple: offer top-tier clear legal solutions that permit our clients to excel in their business. We are privileged to give back to our community and believe it is our responsibility to do so. Our attorneys and support staff serve as leaders and volunteers to a wide array of civic and charitable organizations.